is leader in continuous fibre reinforced thermoplastics. We have 30 years of experience in developing and manufacturing thermoplastic composites materials for automated processing. 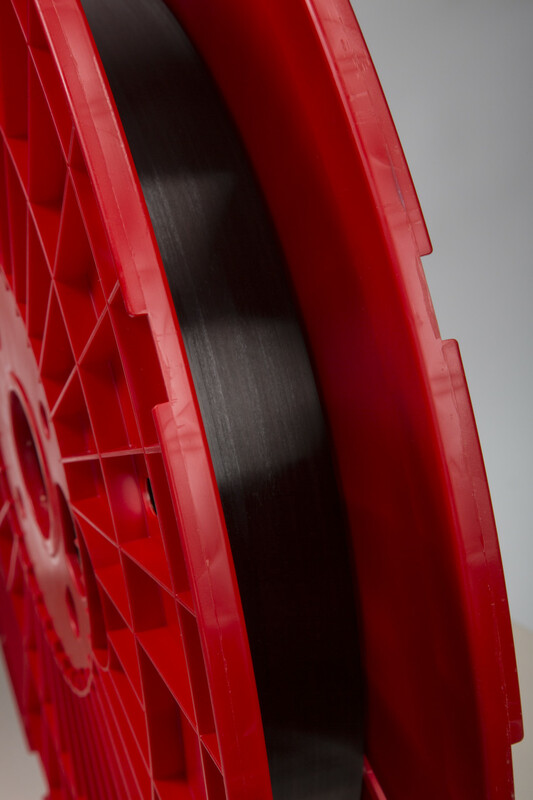 Suprem™ T : unidirectional thermoplastic prepreg Tape based on different types of fibres (Carbon, Glass and Aramid) and high performance polymers (PEEK, PPS, PES, PA12, TPI). Suprem™ P : unidirectional thermoplastic Profiles that can be developed according to customer’s requests. 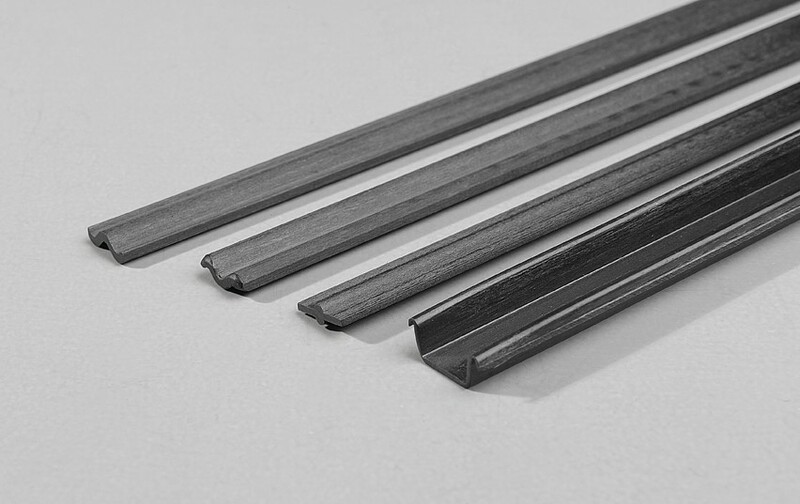 Suprem™ R : unidirectional thermoplastic composite Rods which can be functionalised according to requirements.